MOSCOW, August 28. /TASS/. 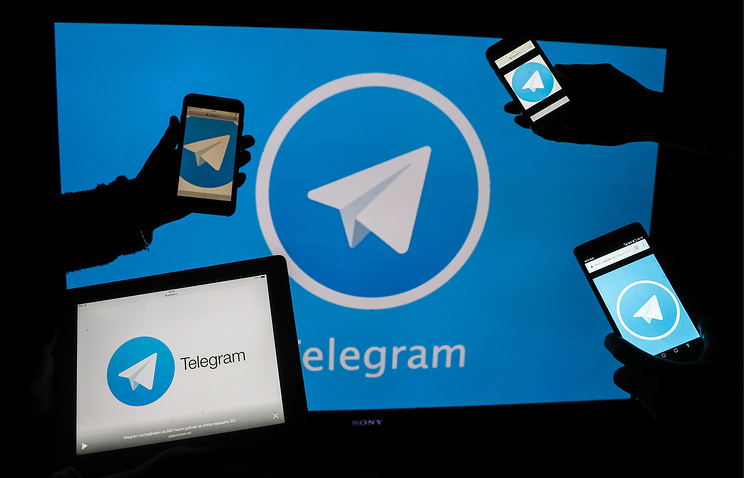 The Telegram messaging service will not consider Russian intelligence agencies’ requests to provide users’ IP-addresses and phone numbers, Telegram founder Pavel Durov said. According to Durov, Russian intelligence services seek access to all users’ messages and not the data that Telegram is ready to provide in compliance with a court ruling. Hey Buddy!, I found this information for you: "Telegram will not consider Russian intelligence agencies’ requests to provide users’ data". Here is the website link: https://russophile.org/telegram-will-not-consider-russian-intelligence-agencies-requests-to-provide-users-data/. Thank you.